This kind of ridiculous intervention ALWAYS ends terribly. 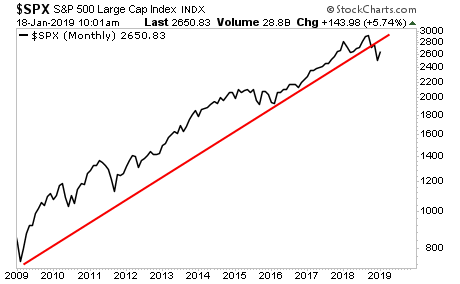 We saw the same thing in 2008, right before the meltdown hit. I’m beginning to suspect the same situation is about to play out. After all, as much as the bulls like to get excited about this ramp job, the fact remains the bull market is over. 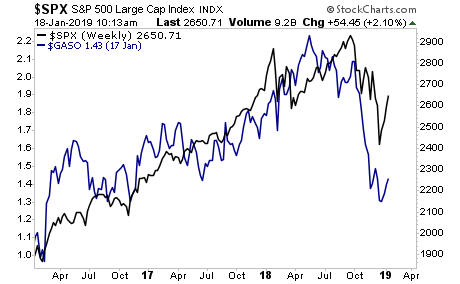 The fact also remains that the Fed isn’t coming to the rescue for stocks. Sure, Fed Chair Powell and his cohorts might talk about slowing the pace of rate hikes or adjusting the Balance Sheet reduction… but neither of those things means actually EASING. 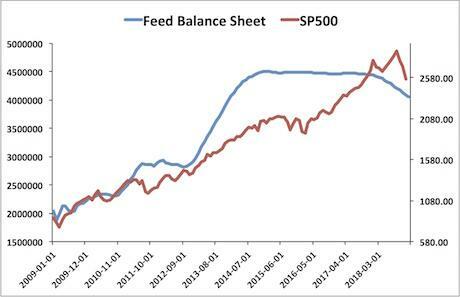 And without easing (more liquidity) stocks are on borrowed time. We already know the answer. Economic measures like Gasoline are showing us.